This top from Med Coutre will carry you through the winter months. It's getting cold. This Med Coutre jacket meets the "no fleece in patient rooms" stipulation. Elle is a new line, featuring quick dry, easy care and soft four-way-stretch fabric. Cherokee Infinity is made with moisture wicking four-way-stretch fabric. Purple Label by Healing Hands brings you "Wash and Wear" performance and durability. 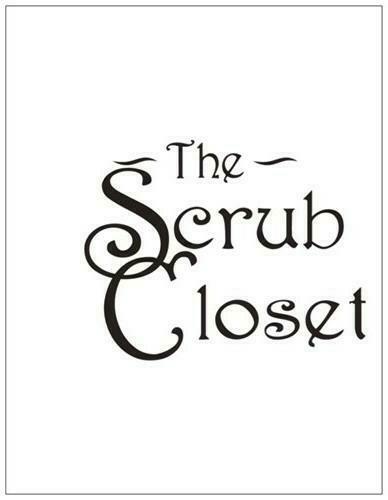 Welcome to The Scrub Closet's On-line Store!